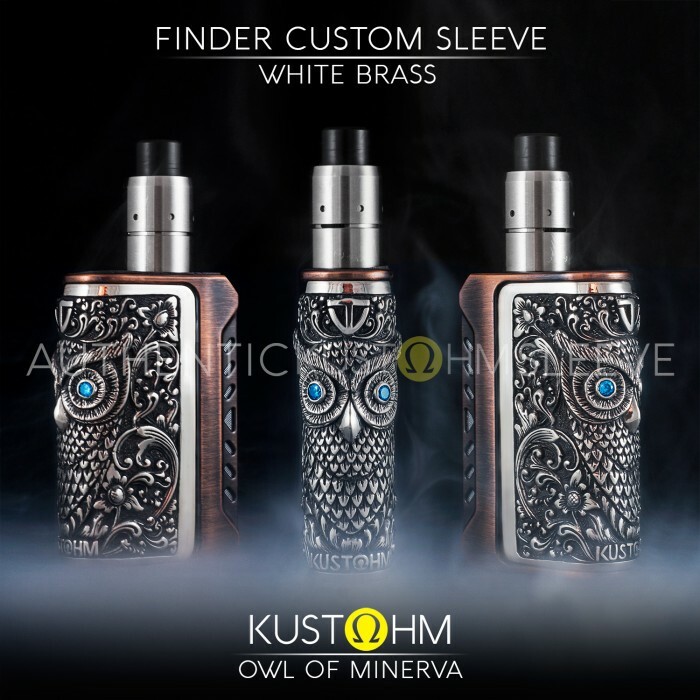 Finder custom battery case owl of minerva - white brass. 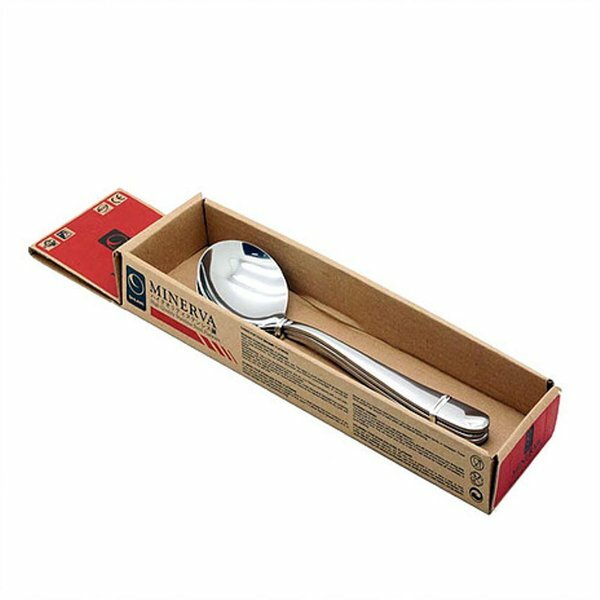 Elektronik : Produk Elektronik Lainnya : Finder custom battery case owl of minerva - white brass. 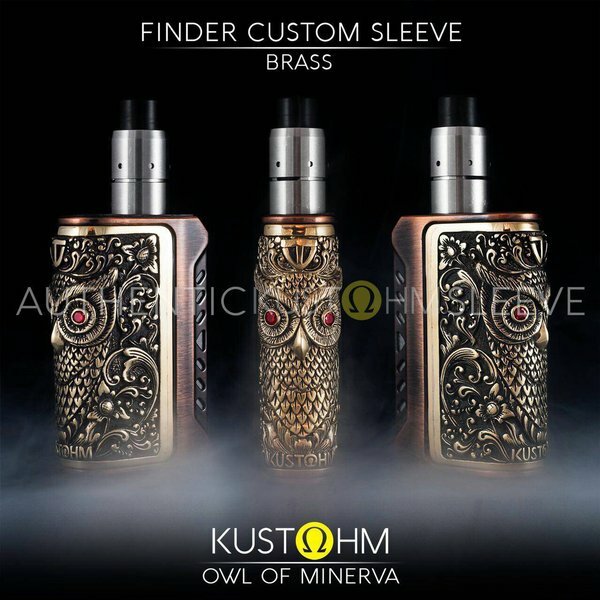 Finder Custom Battery Case "Owl Of Minerva"